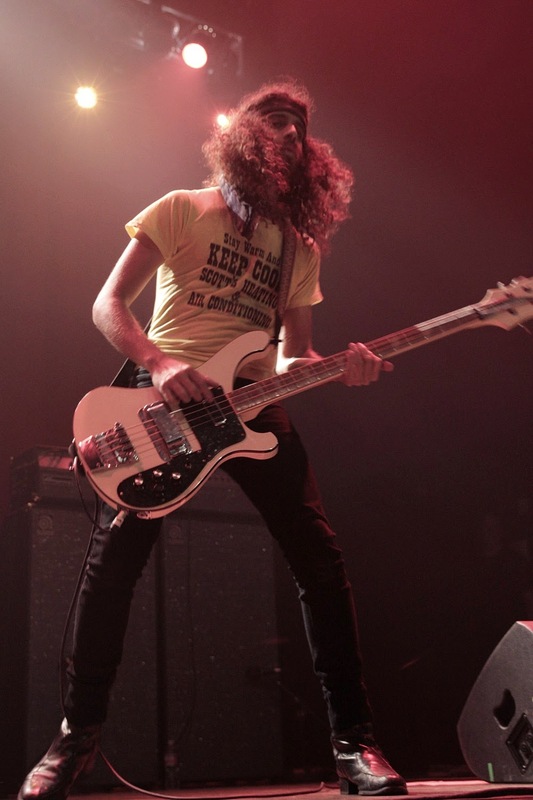 For me, there are certain bands that just strike a chord whenever I hear one of their songs. 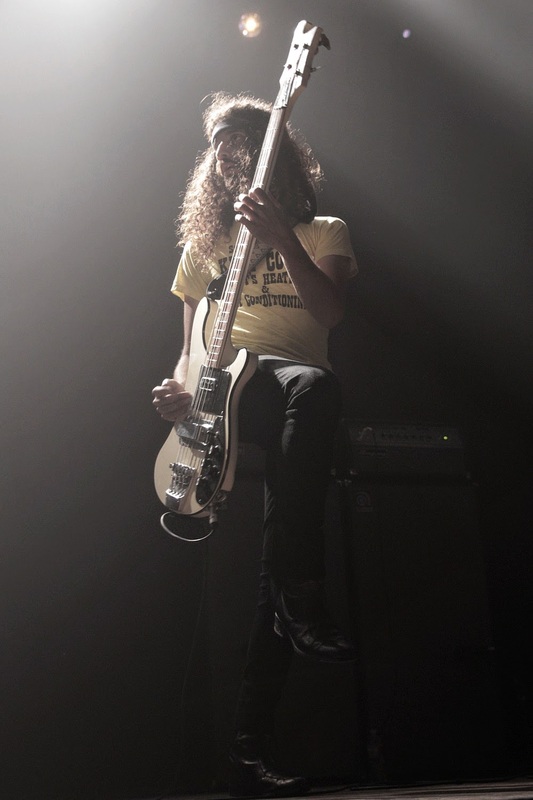 The Strokes, Franz Ferdinand, White Stripes, et cetera. 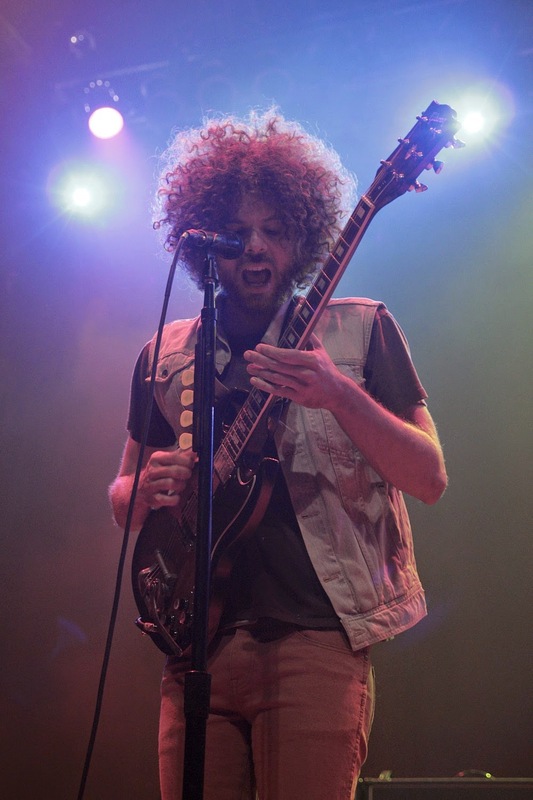 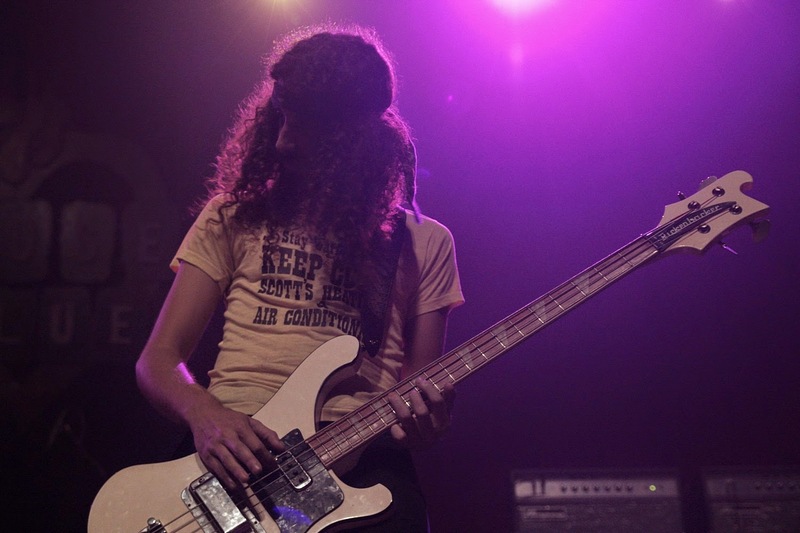 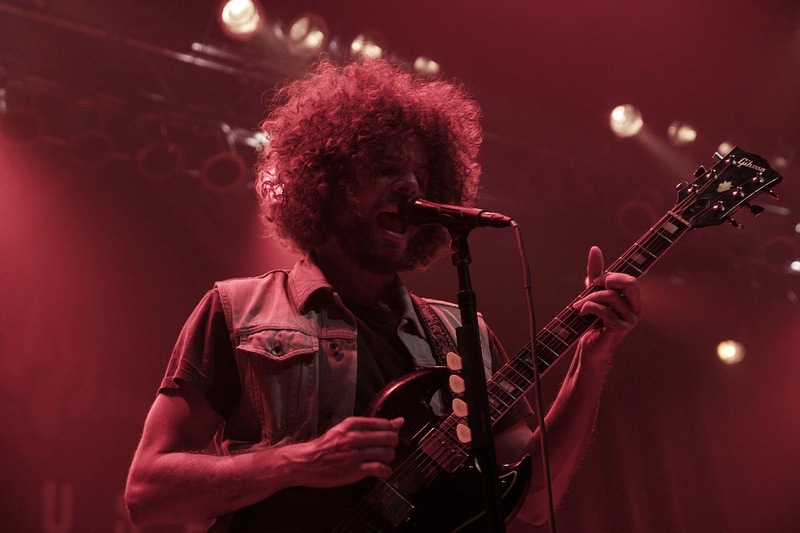 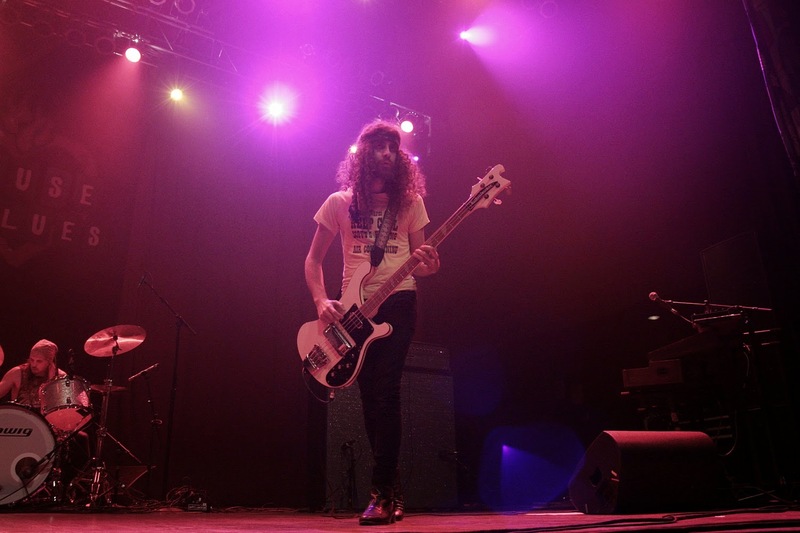 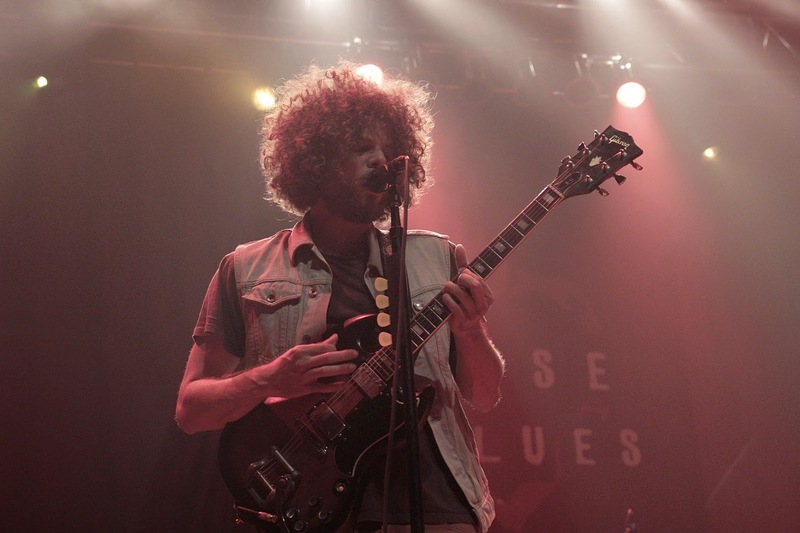 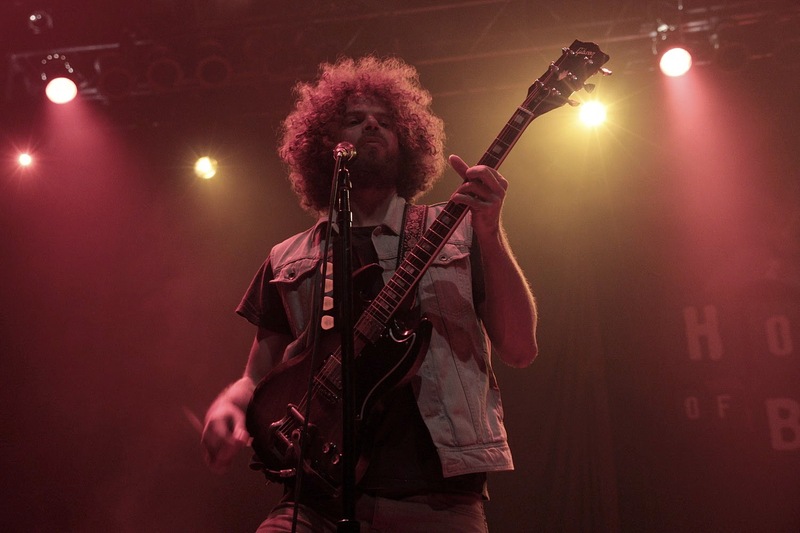 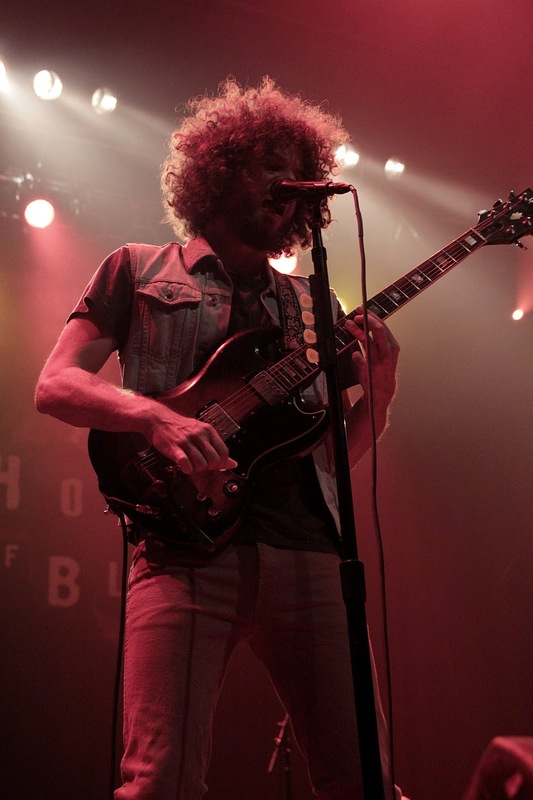 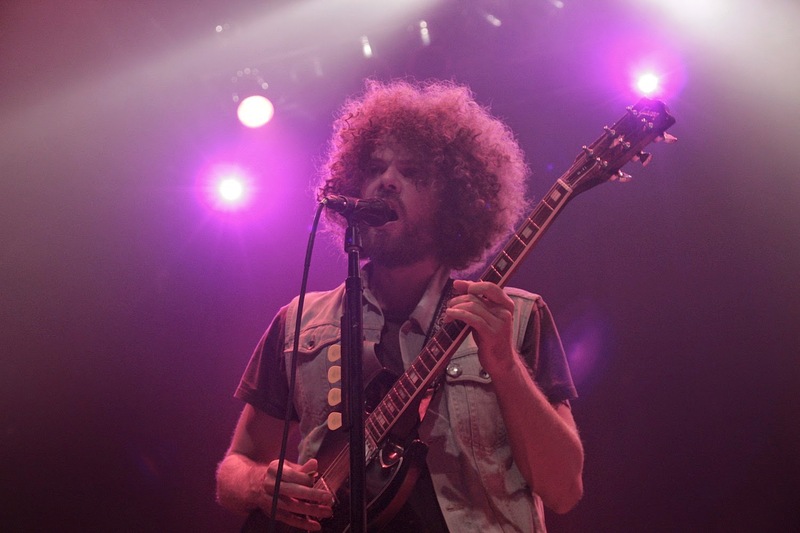 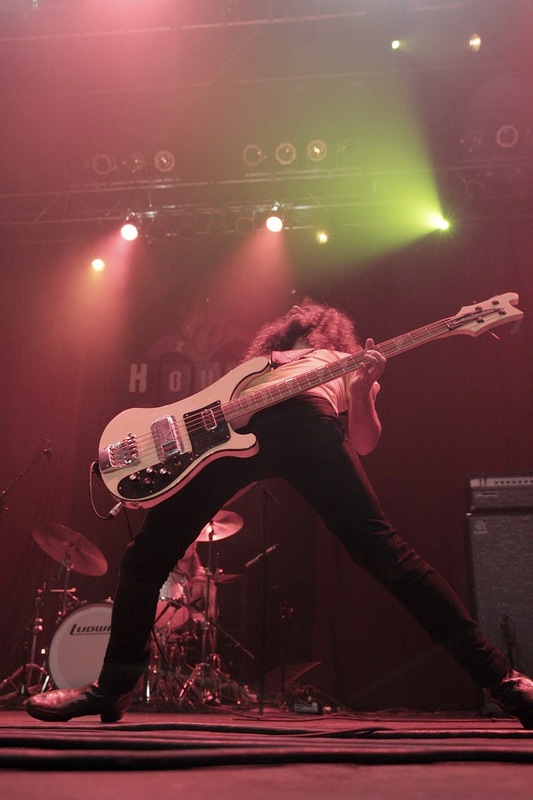 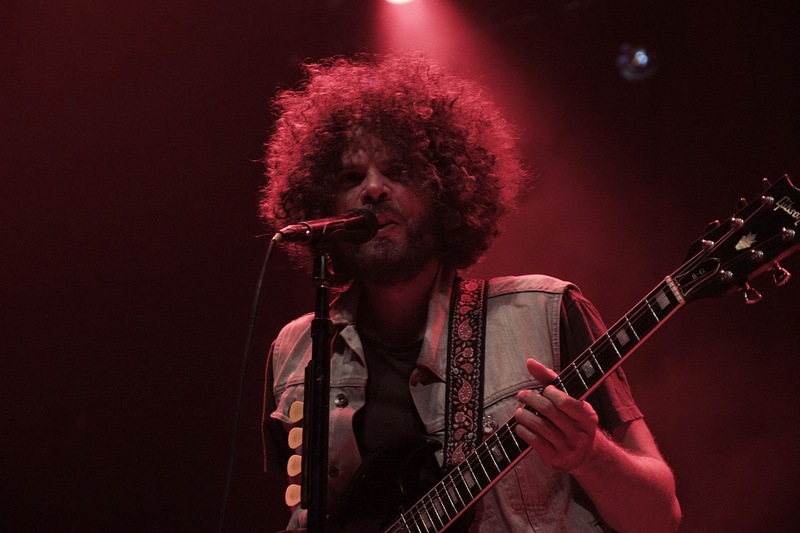 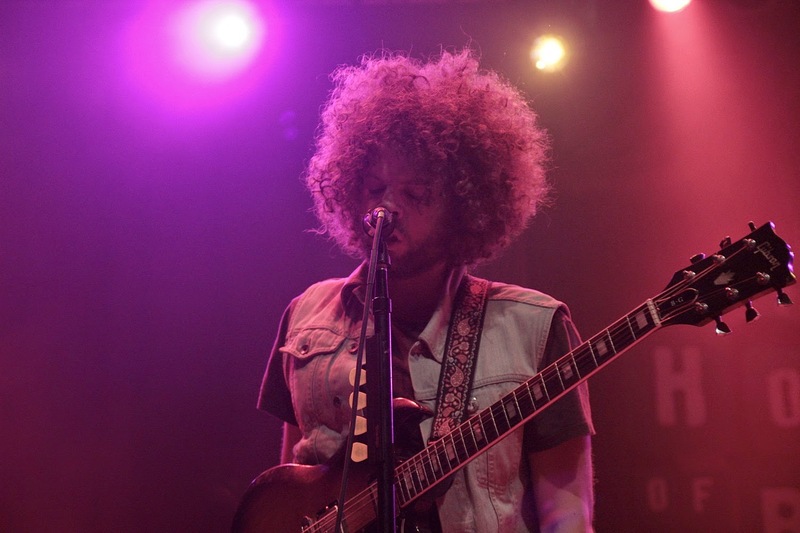 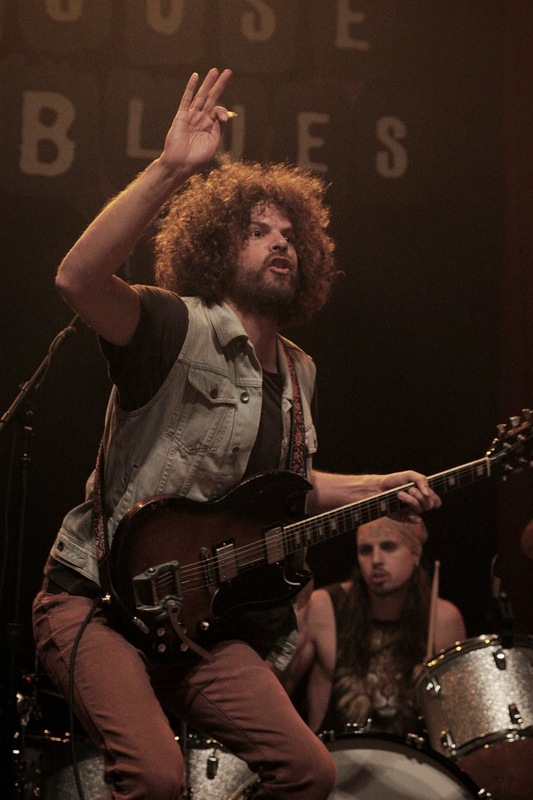 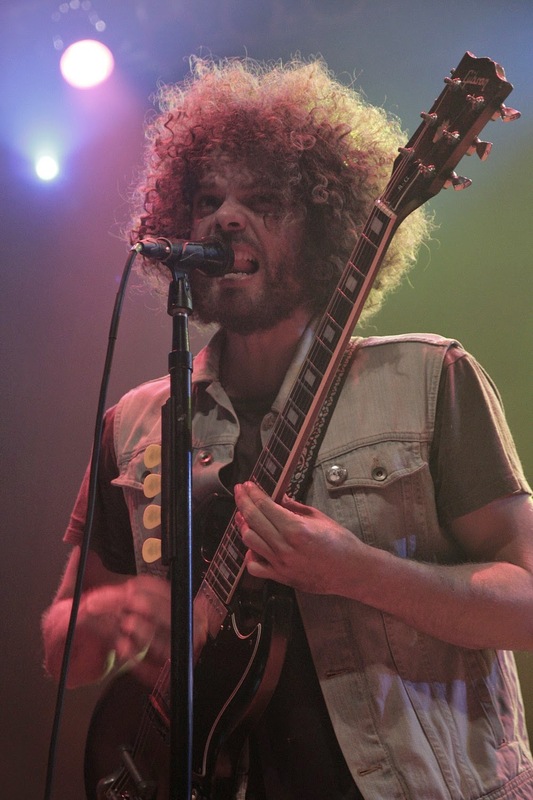 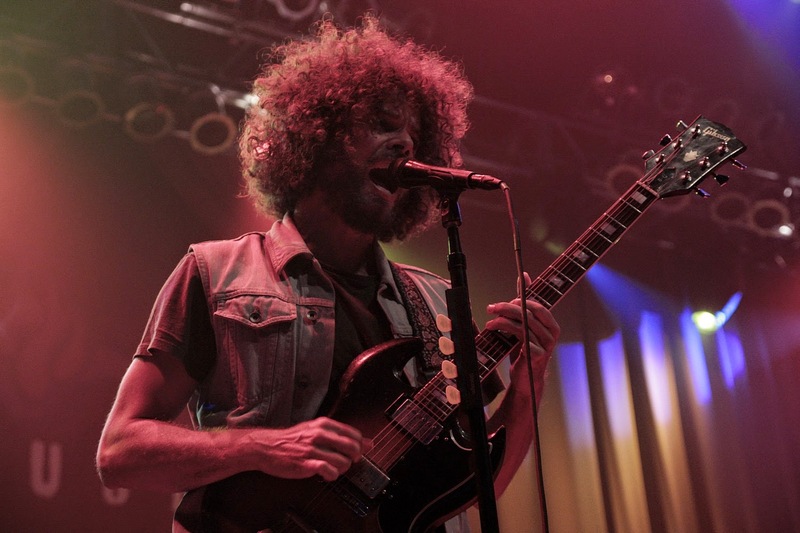 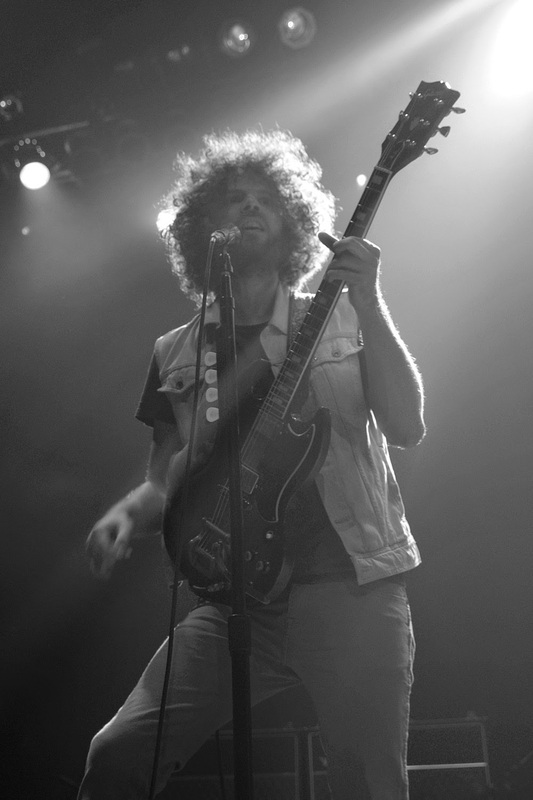 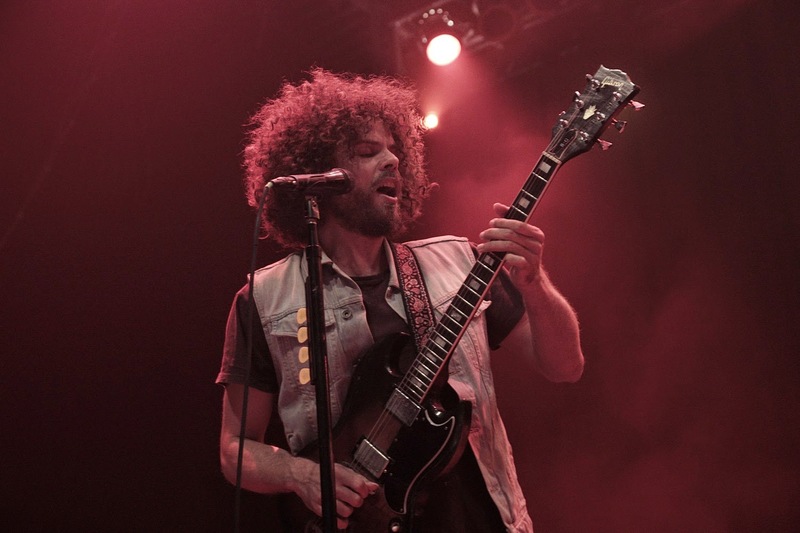 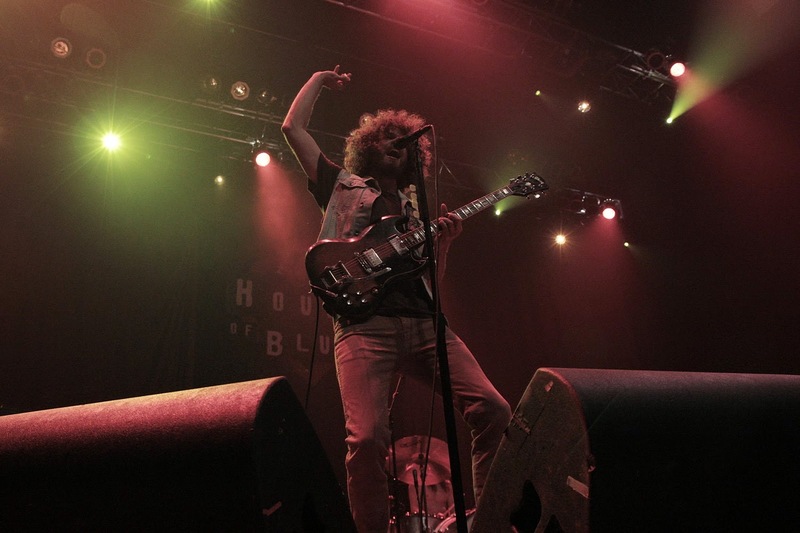 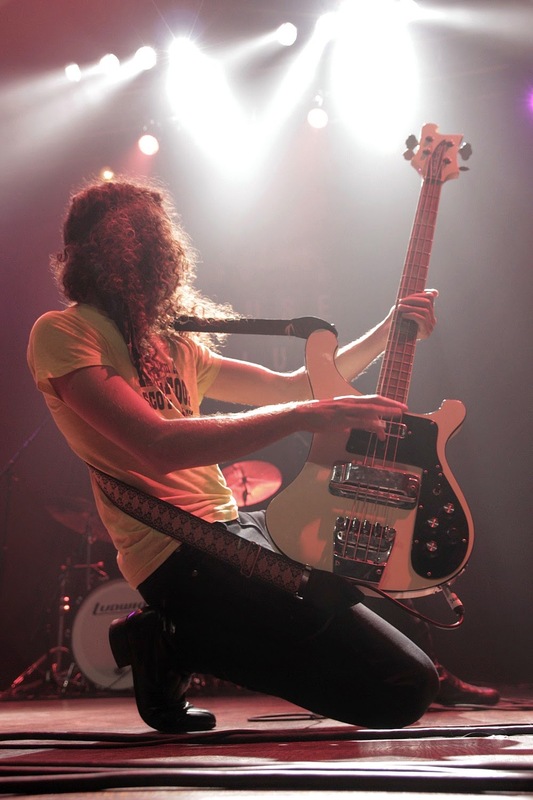 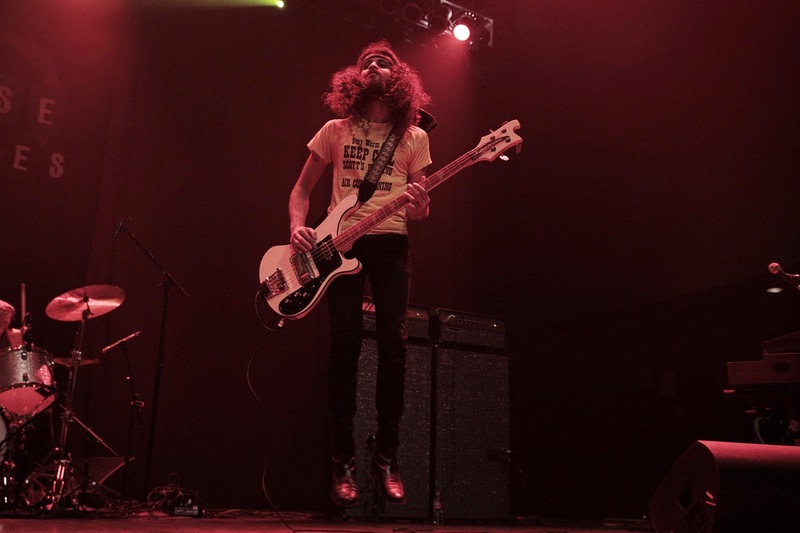 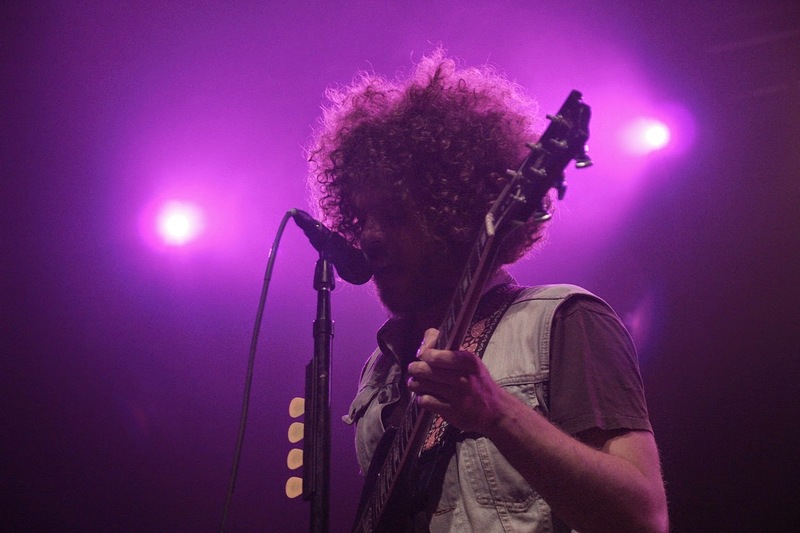 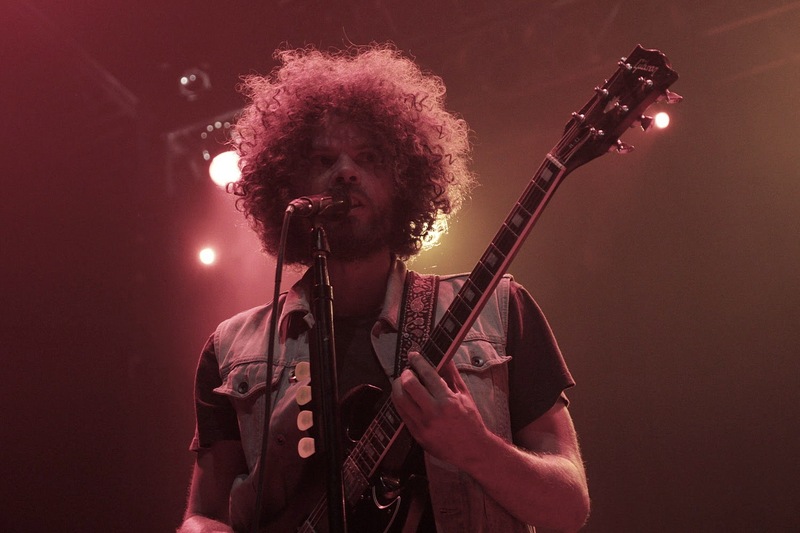 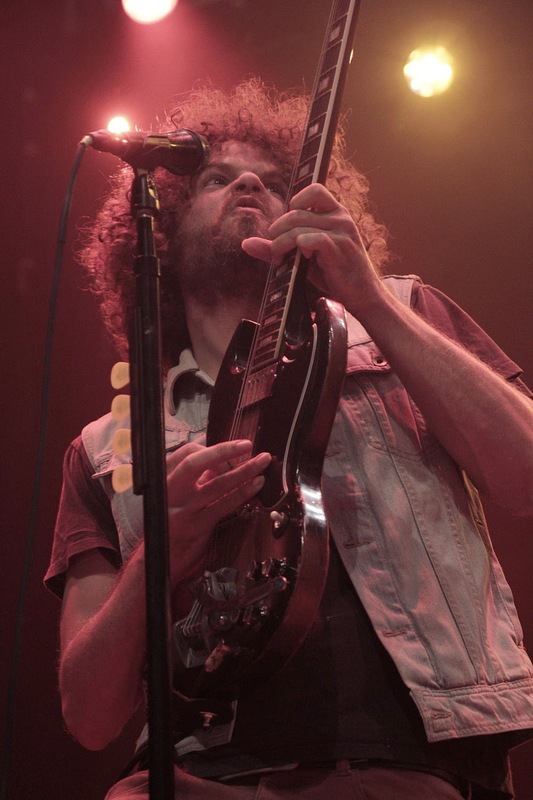 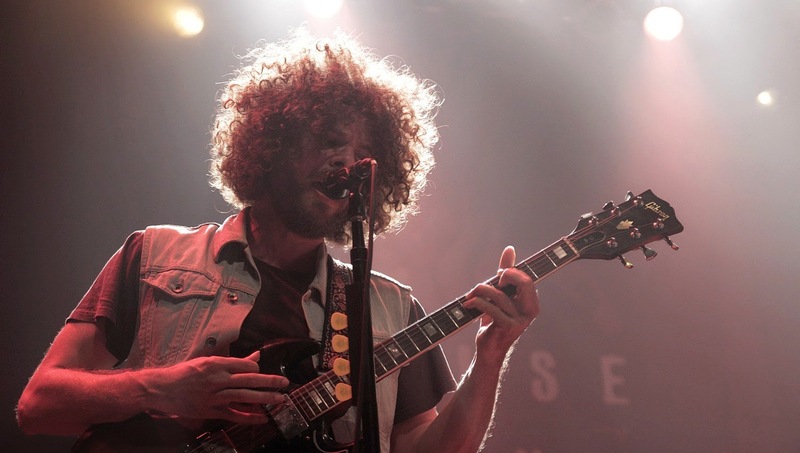 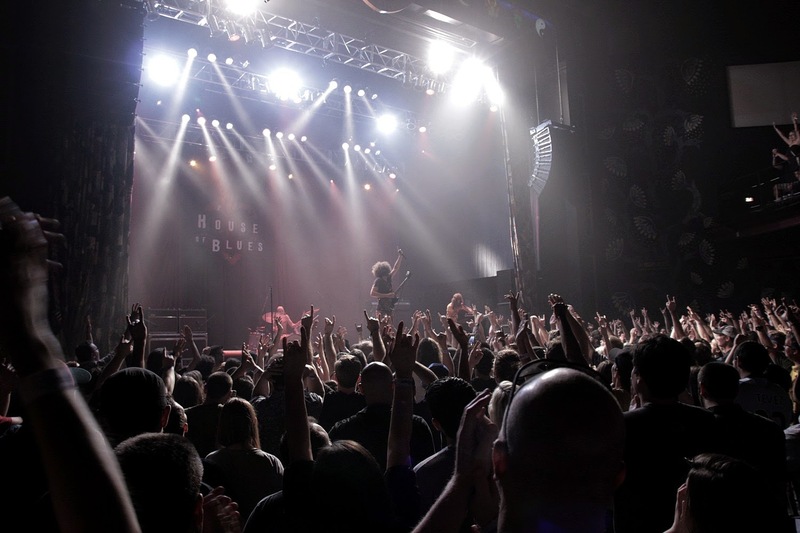 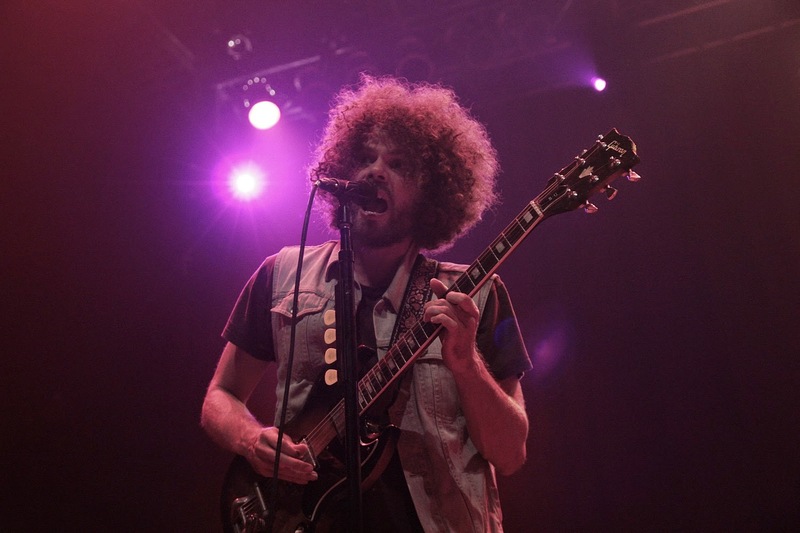 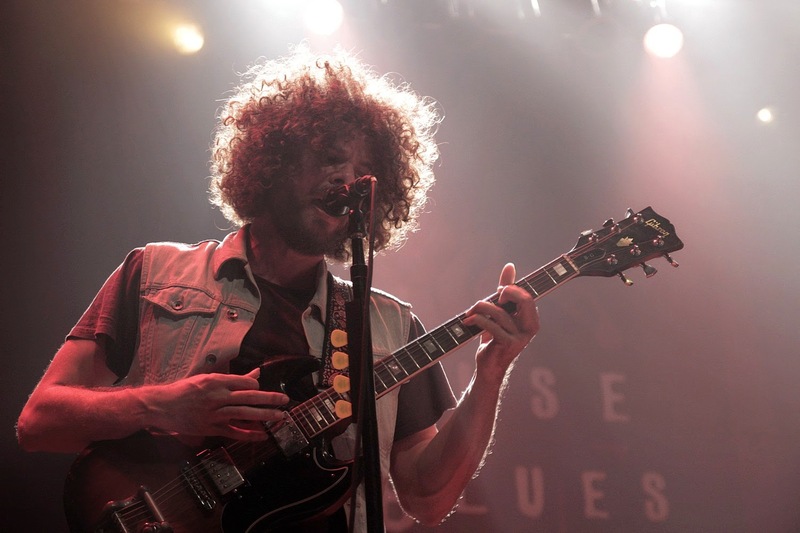 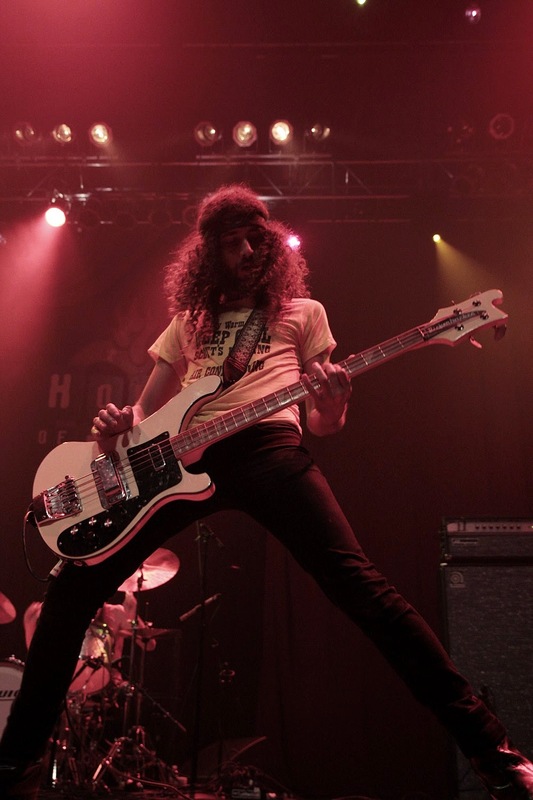 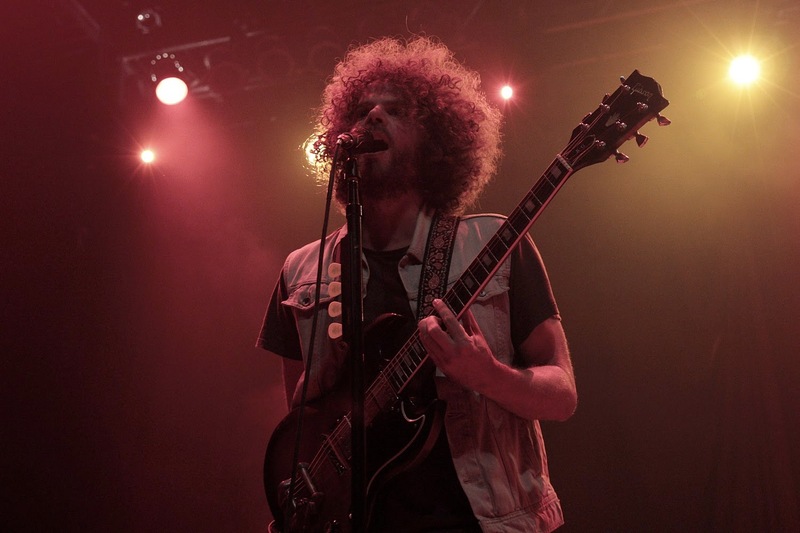 Among those is the hard-hitting sounds of the Australian outfit, Wolfmother. 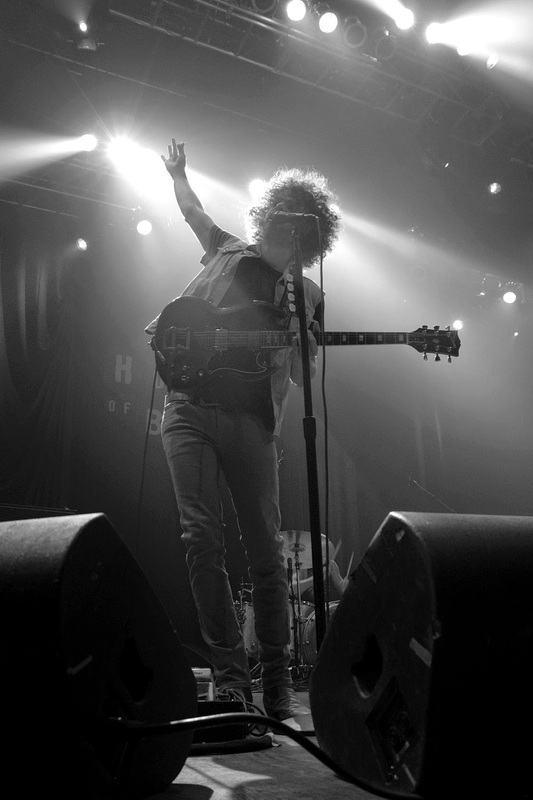 When these Aussies released their self-titled debut album, you knew it was going to be something special. 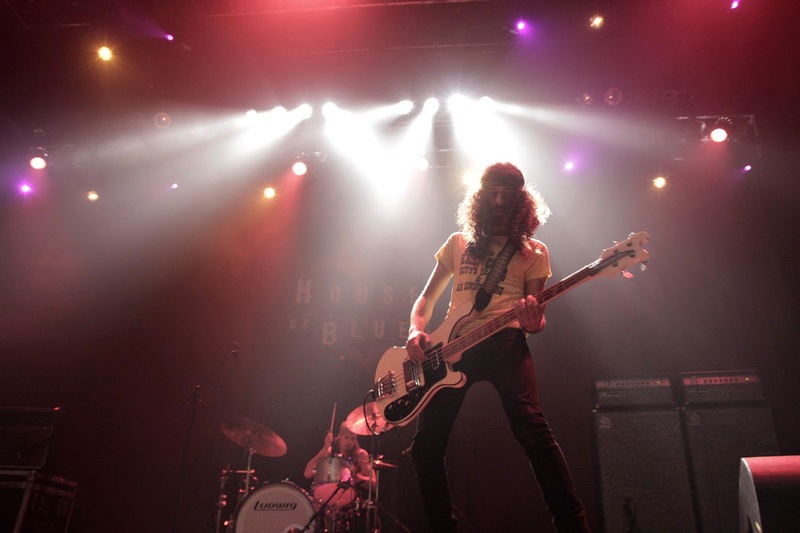 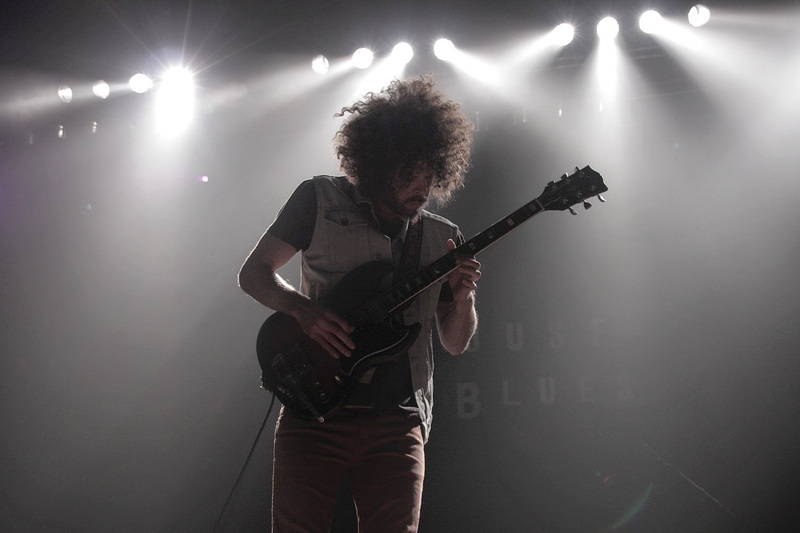 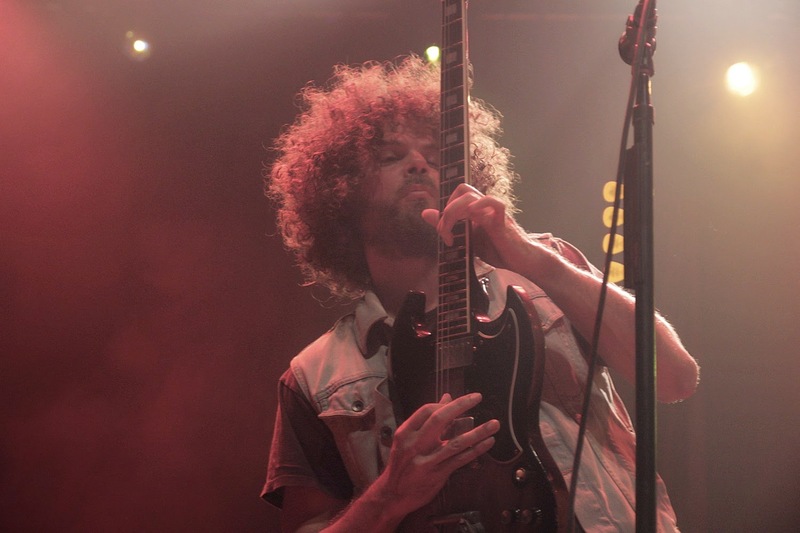 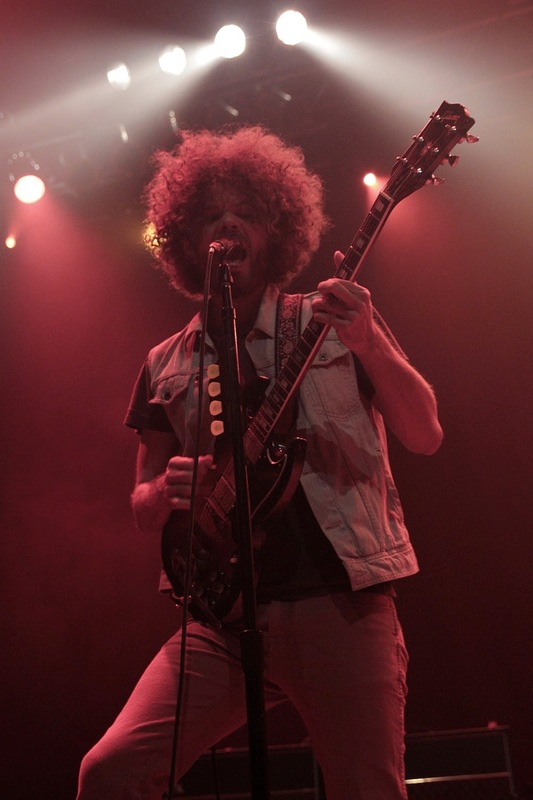 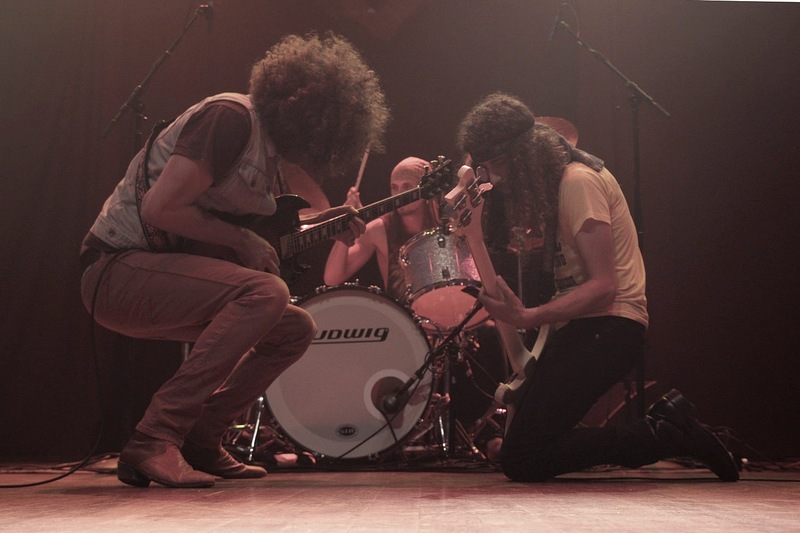 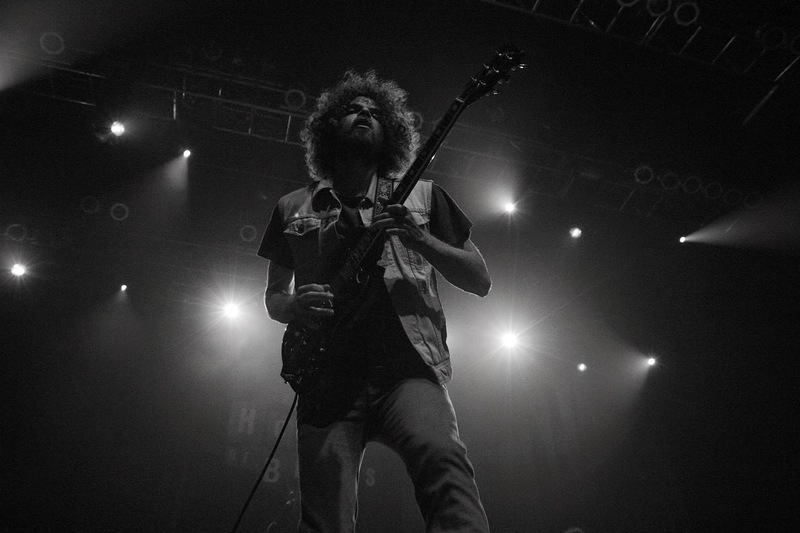 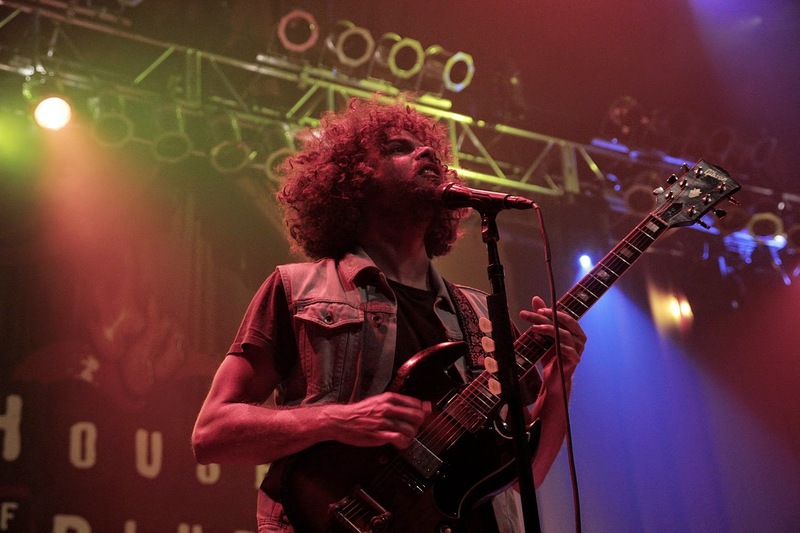 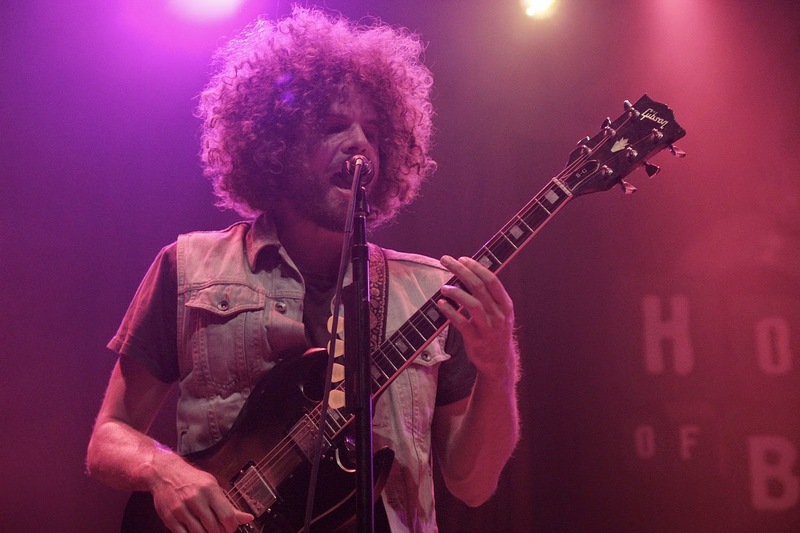 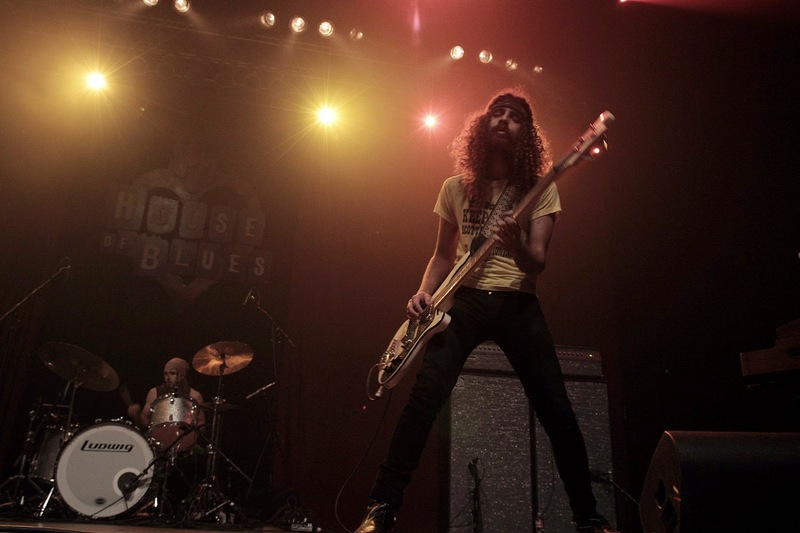 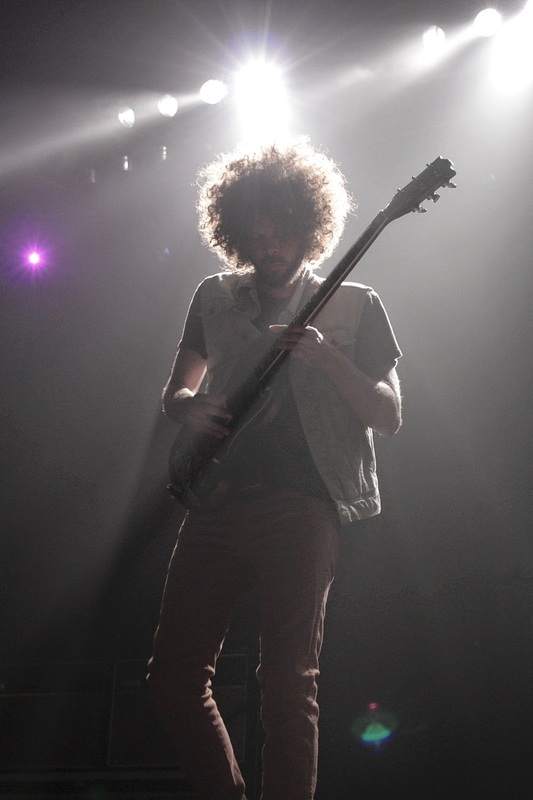 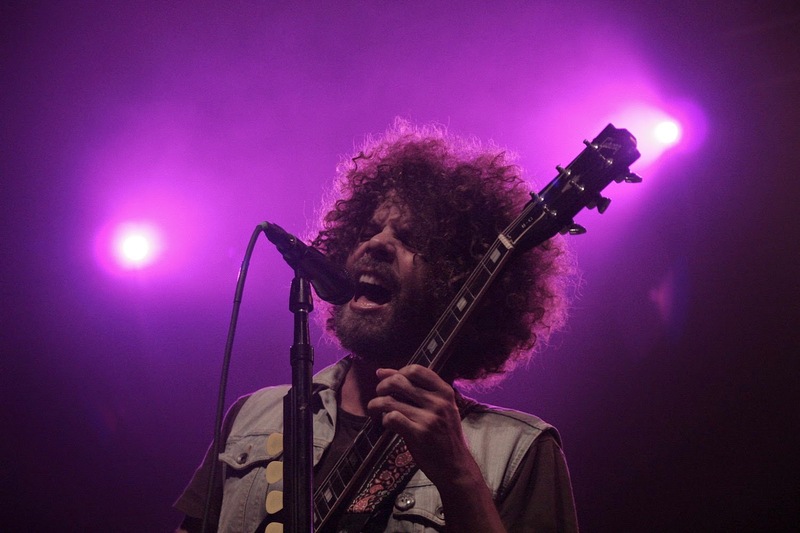 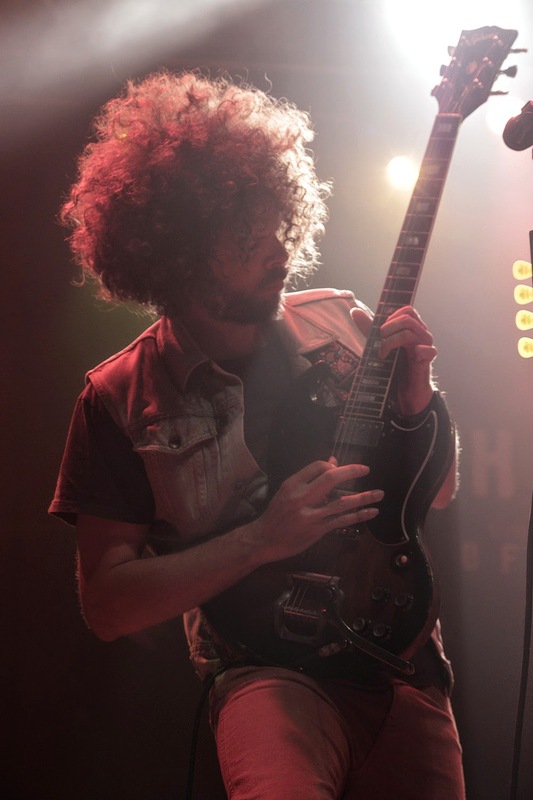 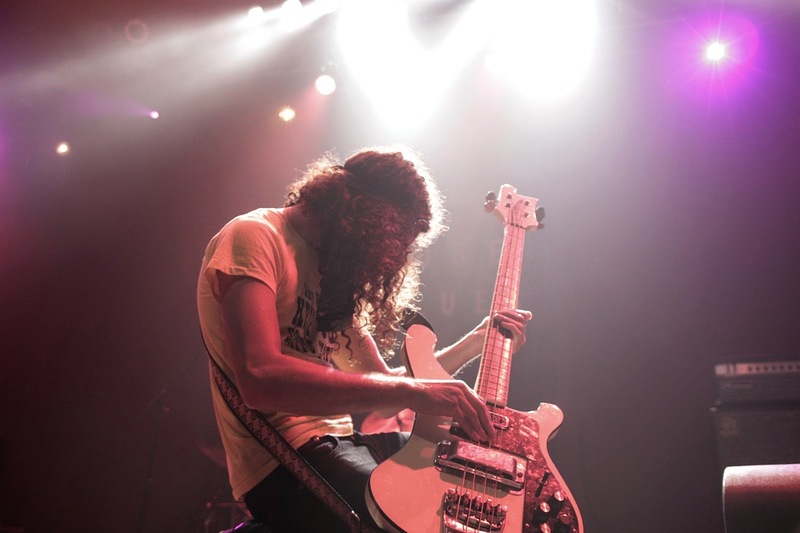 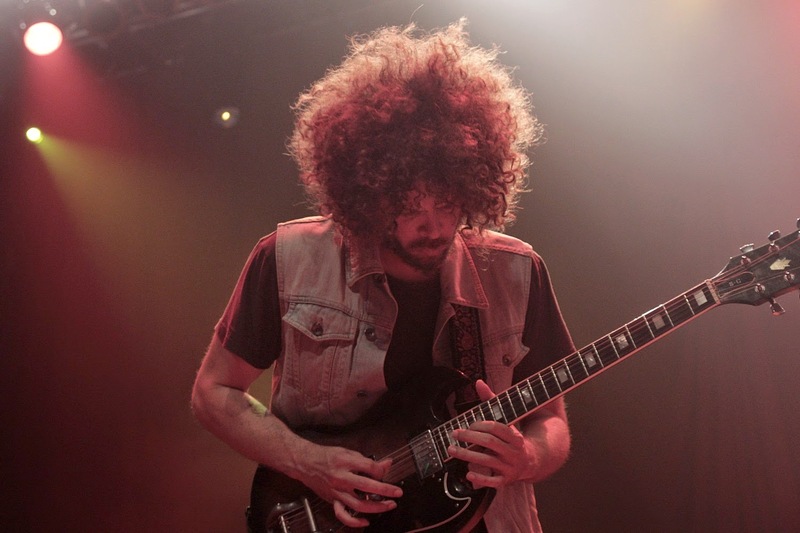 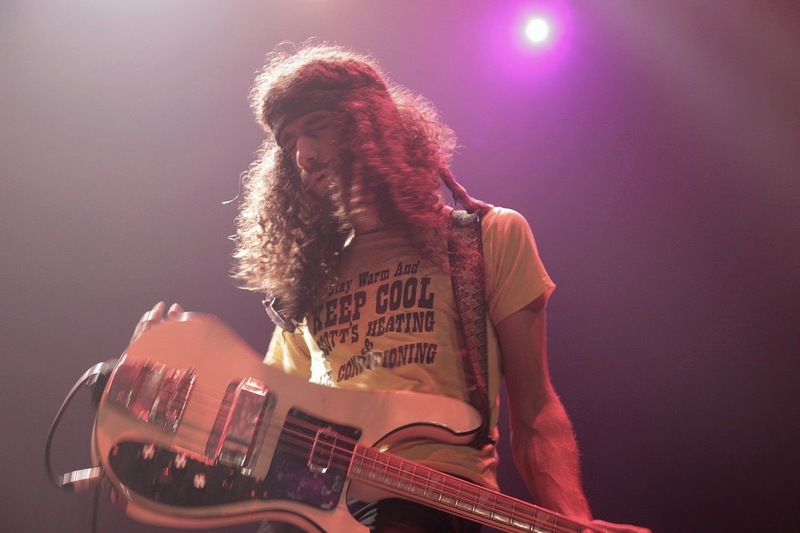 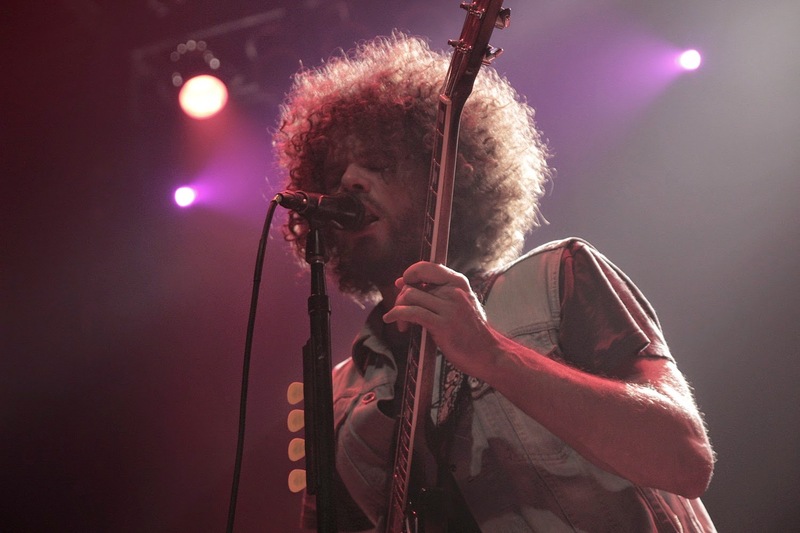 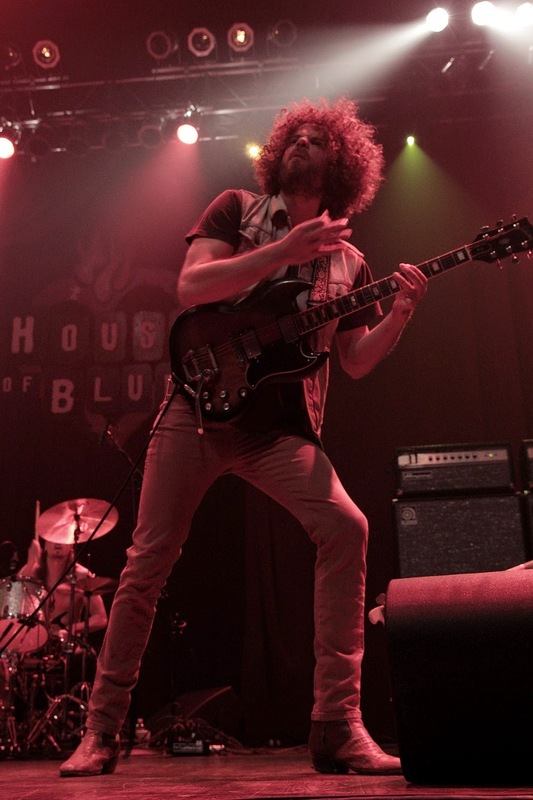 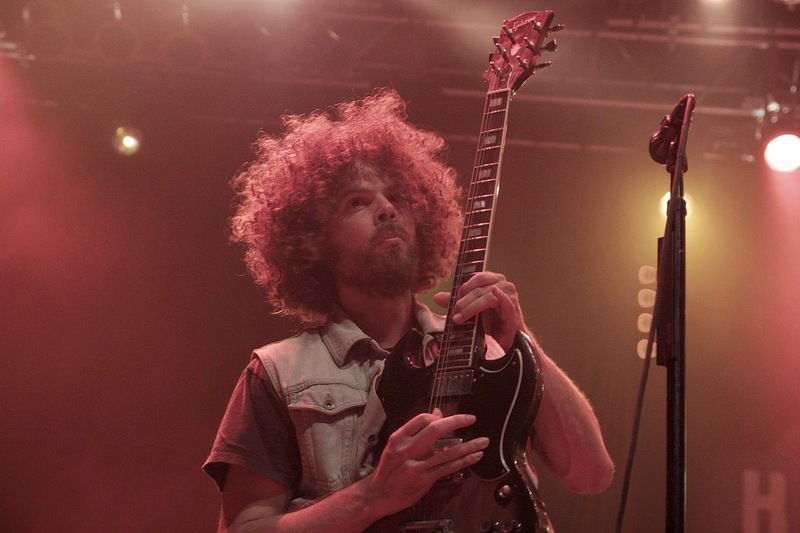 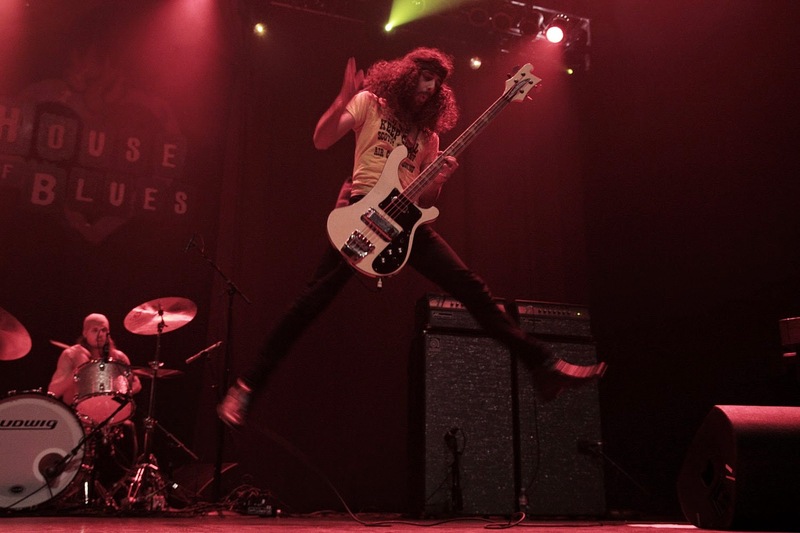 Born from the ashes of 70's riffs and style, Wolfmother were compared to the likes of Zeppelin and Sabbath. 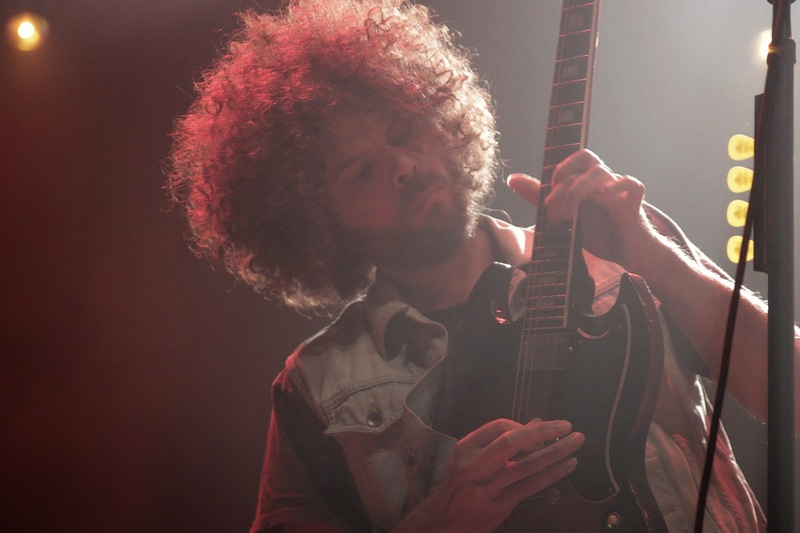 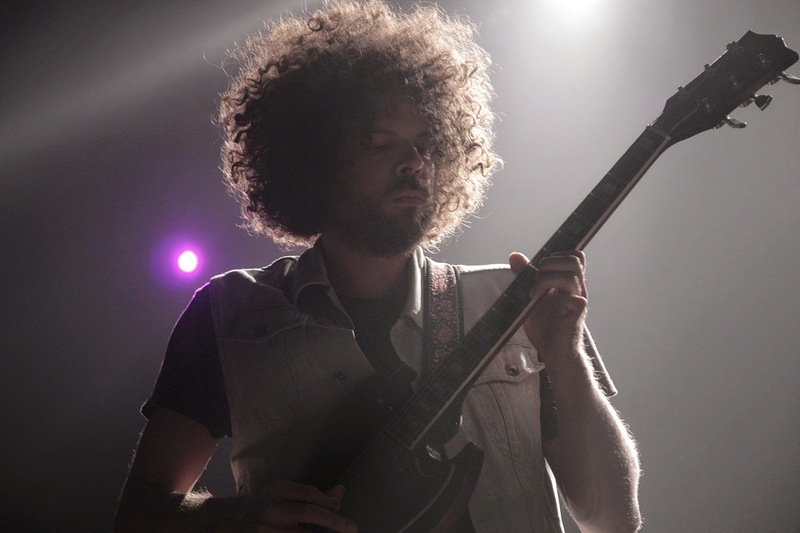 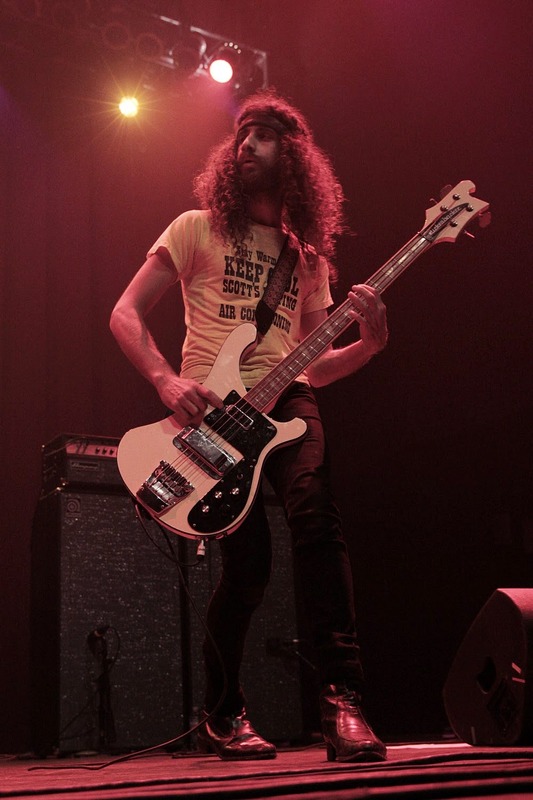 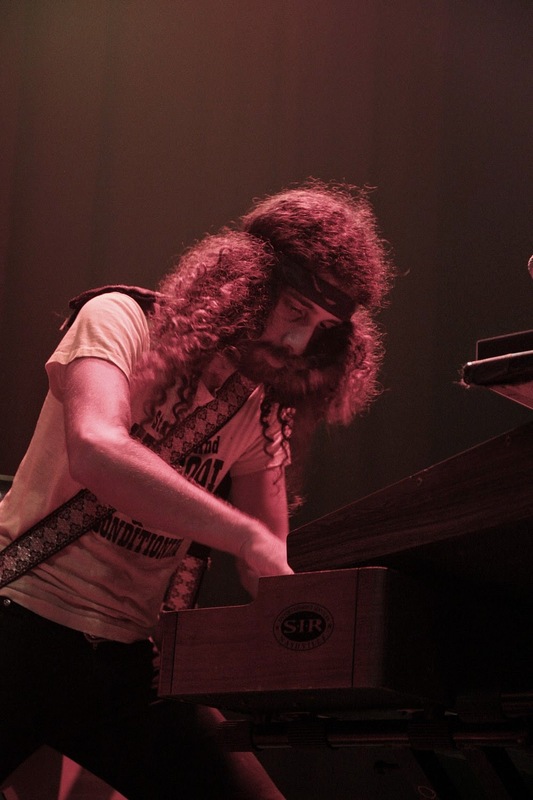 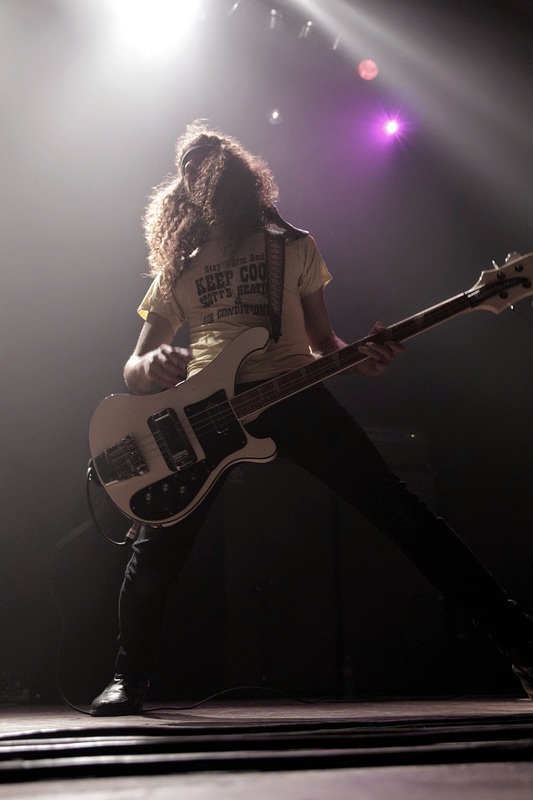 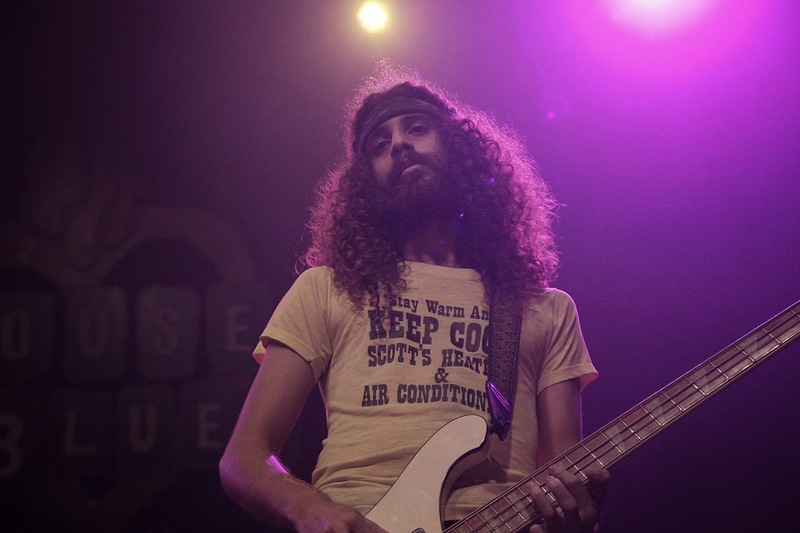 With ringleader Andrew Stockdale at the helm, Wolfmother have gone through several lineup changes over the years but that hasn't stopped them from scorching stages and ringing ears.